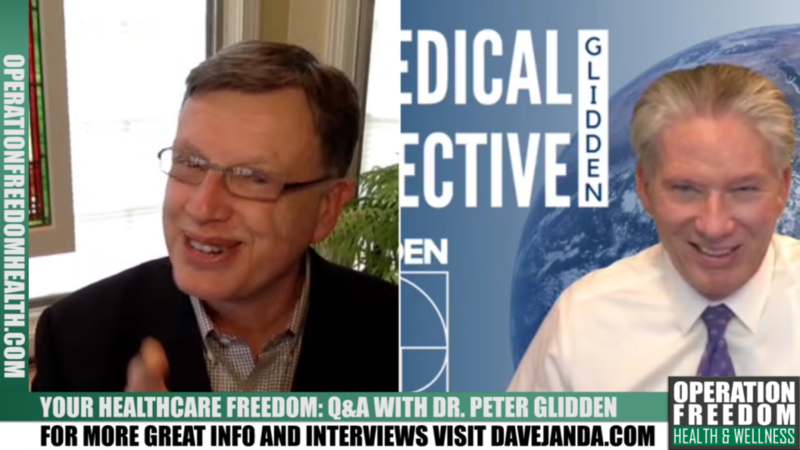 In this Special Segment of Operation Freedom Briefings Dr. Peter Glidden dissects The Opioid Crisis, Big Pharma’s role & an Action Plan for Every Viewer . 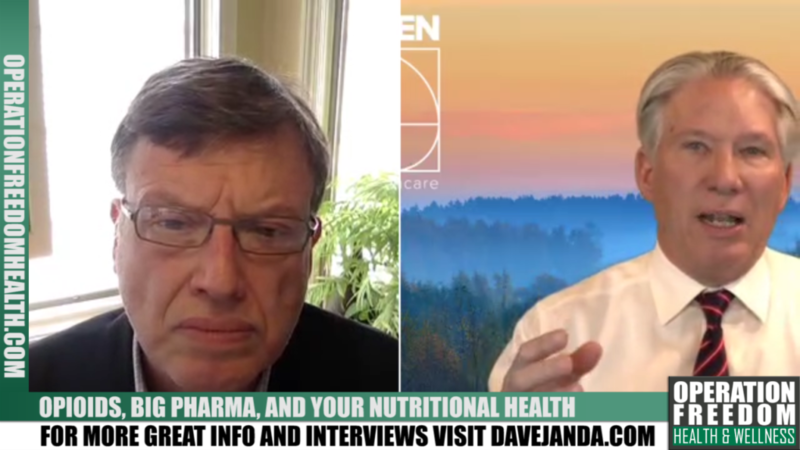 In this first edition of Operation Freedom’s Health & Wellness segment, Dr. Dave chats with Dr. Peter Glidden about the importance of nutrition in digestion. Additional topics are covered in this new regular segment exclusive to Operation Freedom.